We exist to showcase the power of inclusive design. The ADDITION Collection brings you brilliant products and great experiences that make everyone's lives easier. That empower independence. We commit to making form and function work in perfect harmony. Useful should be beautiful too. 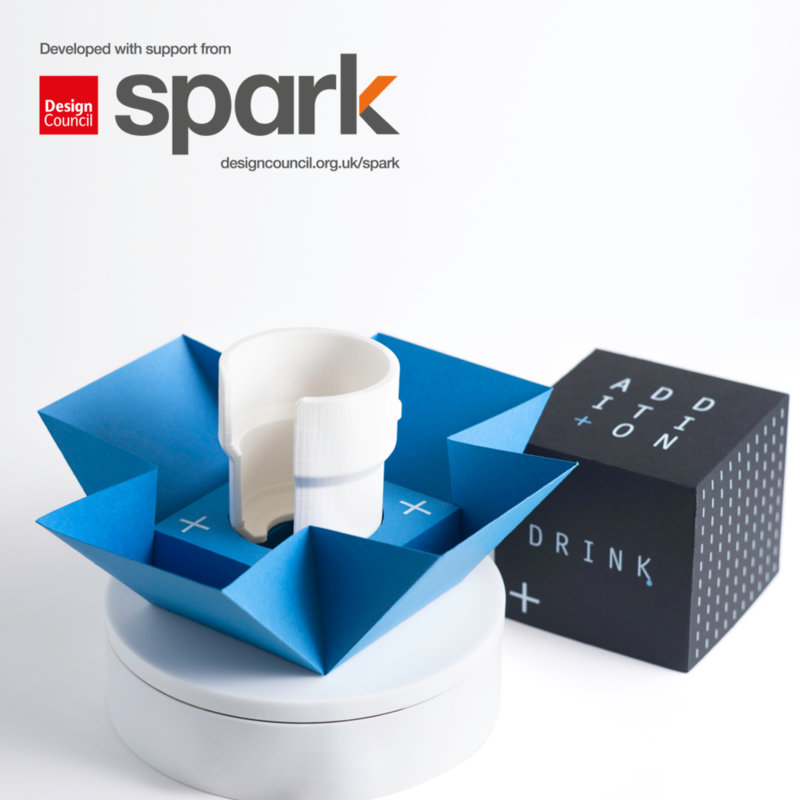 Introducing DRINK: A debut product from ADDITION. Deck chair, buggy or wheelchair, Drink is an elegant solution to hands and hassle-free socialising. A stylish glass holder that fits a drink of almost any shape or size and becomes completely hands-free with our smart fixing.